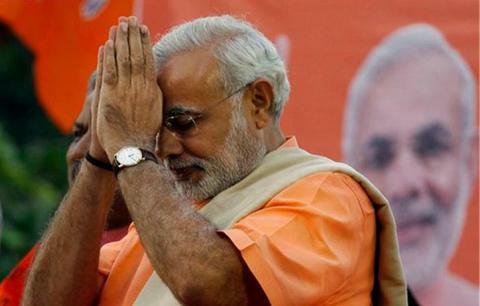 Will Mahadev shower blessings on Modi on May 23? Editorial: Modiji par Mahadev ki Krupa hai! 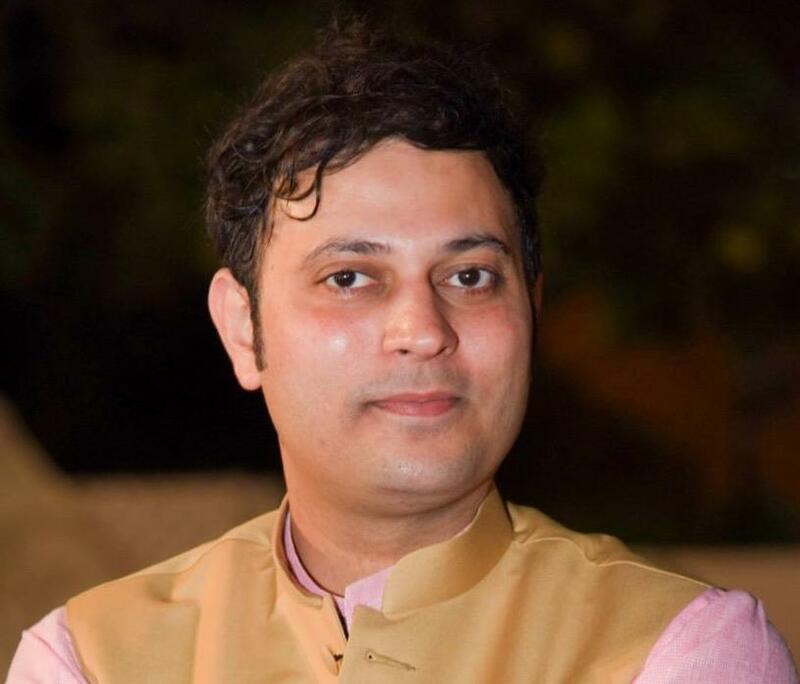 (PM Narendra Modi has Lord Shiva’s blessings) So, please stay away from writing his premature obituary!” was the response of a senior BJP spokesperson to a severely cynical group of actors’ hefty dismissal of the scope of PM Narendra Modi forming the government after 2019 Lok Sabha elections. At this political gossip session at a get-together in Mumbai early last month, all the rationalists present, including myself, obviously laughed off the manifestation of the strong belief of a devout Hindu BJP spokesperson in his leader Modi, who then seemed to be on a shaky political ground, especially, after BJP losing three states to an erstwhile decimated Congress in 2018 assembly polls. Days after this forgetful conversation, in an unfortunate incident, on February 14, in South Kashmir’s Pulwama district, our 40 innocent soldiers were killed by a suicide bomber belonging to the Pakistan-based terrorist group Jaish-E-Mohammed. Subsequently, Indian Air Force struck Jaish-E-Mohammed’s terror camps in Pakistan’s Balakot. During this operation, Wing Commander Abhinandan Varthaman, IAF Pilot, who, after valorously shooting down Pakistan Air Force’s Martin F-16 by his MiG-21, was captured by Pakistan Army. After detaining Abhinandan for 60 hours, Pakistani Prime Minister Imran Khan got him released as what he termed “a peace gesture.” Recent reports, however, suggest that it was all about the US pressure. However insensitive it may sound but the fact is that the Pulwama tragedy, valorous combat by IAF in Balakot and the emergence of Abhinandan as our national hero has politically worked in Modi’s favour as ‘Mahadev Ki Kripa’ (Almighty’s blessings). Just before the Lok Sabha elections, the entire political discourse has changed and the BJP has successfully set its election narrative around national security. The media’s pre-election prophecy (which many claim, was plugged by the Congress to disorient the BJP cadre) about – Union Minister Nitin Gadkari being an obvious choice as the next PM in the wake of BJP not attaining the clear majority mark in Lok Sabha elections – is no more getting space in the national dailies and air time in the news channels. Also read: Migrants to Pakistan, China have no right over their Indian ancestral properties: Govt. After being heavily trolled on asking for proofs of 2016 surgical strikes from Modi, Aam Aadmi Party supremo Arvind Kejriwal is again in soup for his speech on the last day of Delhi Vidhan Sabha’s budget session. “How many soldiers will BJP get killed for getting 300 seats in elections?” asked Kejriwal. Similarly, abject questioning of the PM on Balakot casualties by leaders like West Bengal Chief Minister Mamta Banerjee, Congress senior leader Digvijay Singh and many others have backfired as it’s being projected as questioning our IAF’s brave soldiers. The painstaking efforts by leaders like CPI (M) General Secretary Sitaram Yachury of bringing back the issues like farmers’ suicide and unemployment in the election narrative don’t seem to be currying favour with the electorate. Rahul Gandhi’s pet issue ‘Rafale scam’ is being relegated to a confused political rhetoric by aggressive BJP leaders across news channels’ debates. Psephologists, who were confident about Modi not making a comeback in 2019, are non-committal to the relevance of their ‘pre-Pulwama’ election surveys in today’s political scenario. By mentioning the 300 number, Kejriwal has underscored the fear psychosis of the opposition parties that now, national security issue can facilitate BJP’s re-entry into New Delhi’s power corridors. If that happens, rather than Mahadev’s blessings, it would be more because of the opposition’s apathy towards critical political issues like lack of transparency in govt.’s functionality, demonetisation, hasty implementation of GST, etc. It seems the opposition parties have missed the bus by not agitating enough on issues like demonetisation and GST, especially when the opposition’s action was needed the most to pressurise the govt. to get its act together. Now after Pulwama and Balakot, the election narrative seems to have hardly any space for issues other than national security, even for the electorate. Now, if the opposition parties are not able to rejig the ‘short memory’ of Indian public on the miseries afflicted upon it by demonetisation and GST, Mahadev will again shower blessings on Modi on May 23.